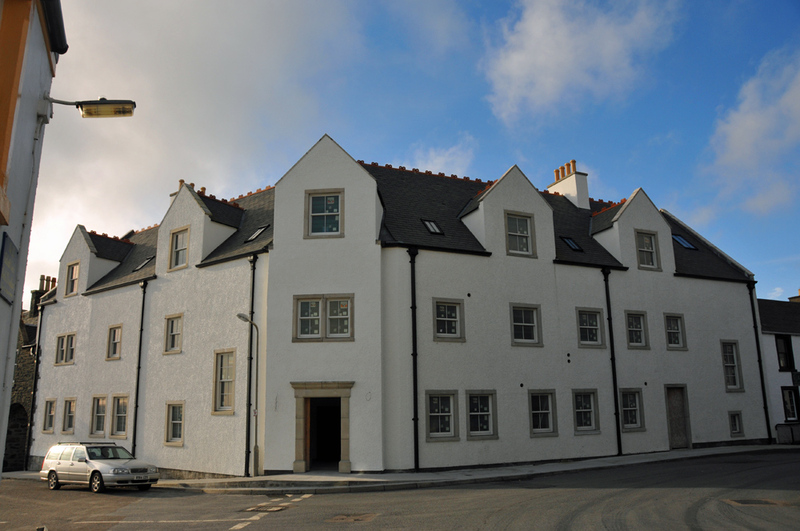 A short trip down memory lane, the Islay Hotel in Port Ellen in October 2010, almost exactly a year before it was reopened in October 2011. That long ago already! Scary. Aye, demolition of the old hotel was in September 2007….